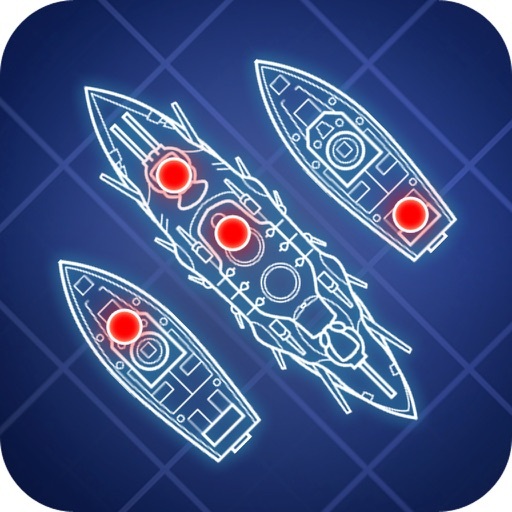 Addictive battleships action - play now! 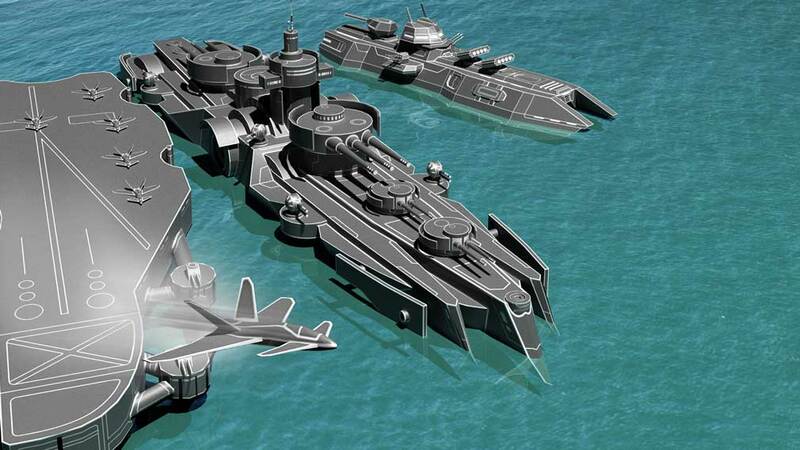 Fleet Battle brings the classic battleship to your smartphone or tablet in a cool blueprint look. The game offers everything that made the classic so popular. Defeat ship after ship and rise through the ranks. 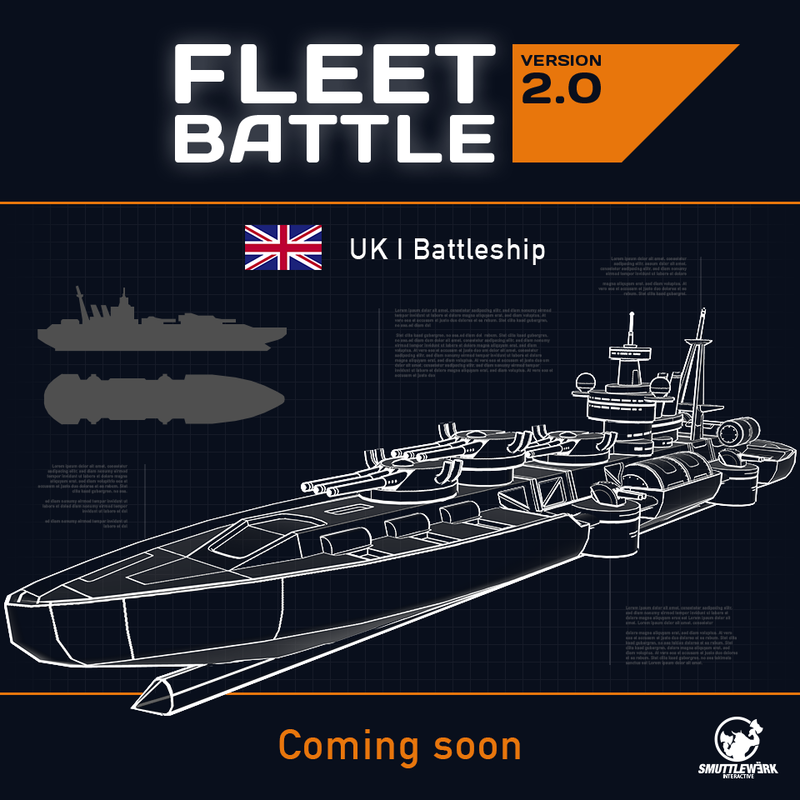 Pit yourself against your friends and prove you have the makings of a Fleet Commander.